Barrister Clément Joël Nakong says the Cameroon Criminal Procedural Code does not have provisions for the issuance of international arrest warrants as some people erroneously say. He gave to understanding that the warrant issued for former finance minister Essimi Menye in itself is invalid in the US. According to the barrister-at-law, Cameroon has diverse arrest warrants and summons but no international arrest warrant. He stated in an interview that the warrant issued for Essimi Menye does not give Cameroonian security forces the right to travel abroad and arrest the former minister though everyone knows he is in the United States. “The warrant empowers security forces to track down the minister and take him to prison, but Cameroon would need to have signed a judicial convention with the US, without which they cannot hunted him down from his current location.” said Barrister Nakong. He however said, being members of Interpol, Cameroon and the US may have a slim chance to collaborate in extraditing the suspect accused of embezzling state funds. 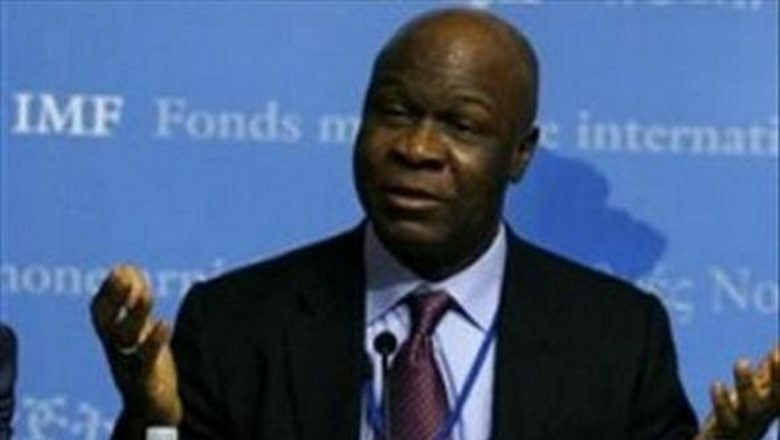 “If the fugitive former minister has an American nationality, it would be impossible for Cameroon to capture him. America does not extradite its citizens” said the legal mind. He noted that Cameroonian security forces can easily go after Cameroonians in France and arrest them because both countries have signed a convention on judicial operations.